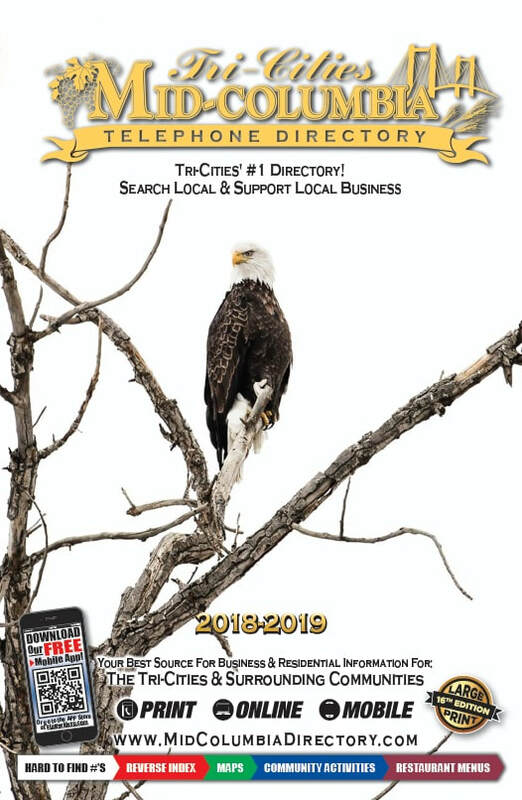 Need a great location to view the solar eclipse? Join us along the banks of the columbia for the perfect viewing location. This is a free event and We will have Available: Eclipse viewing glasses, food, children's activities, & music entertainment. 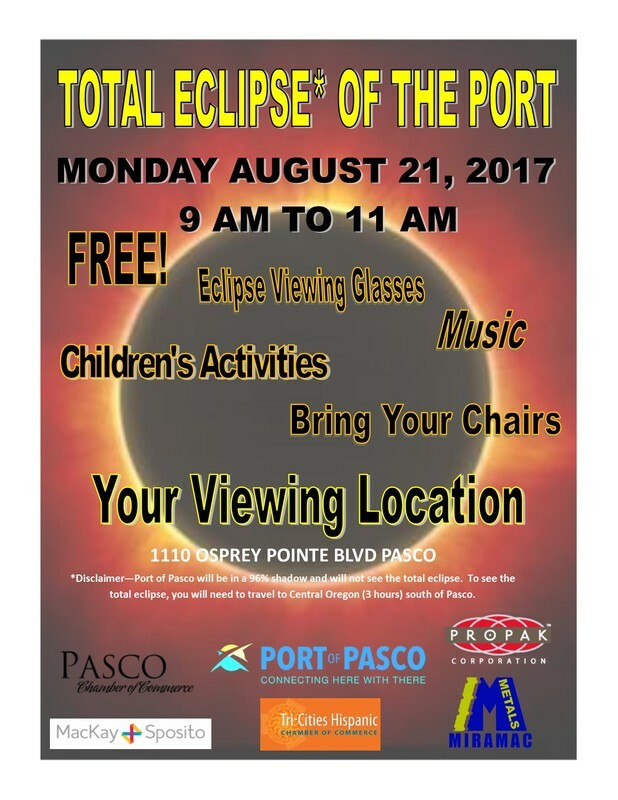 ​Bring a chair and enjoy the total eclipse at the port!